The combined Sawgrass and Technotape solution aims to give product decorators everything they need to create high-quality 3D products for their customers. 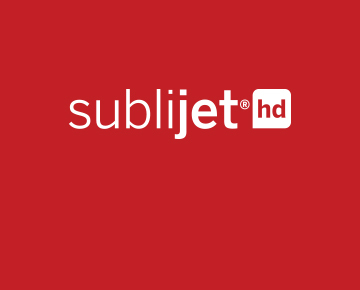 The new Sawgrass SubliJet-3D inks and color profiles will work with all of the printers in Sawgrass’ Virtuoso HD Product Decorating System family: SG400, SG800 and VJ 628. The Technotape 3D Sublimation Oven is engineered to be compact and easy to use, while producing superior-quality products. Technotape film and substrates are also optimized for the nuances that make 3D sublimation unique.